It is with great sadness that we announced the unexpected loss of Dr. Richard Simpson in November 2017. Rich was a founding member and continuous supporter of the activities of the Midwest Symposium for Leadership in Behavior Disorders. That organization was founded in 1983 after two successful conferences he helped to create in Kansas. Rich has been a member of the planning committee since that time and frequent contributor to all of its activities. Most recently he was crucial in the creation of a new conference on autism which will be initiated in the October of 2018. Rich recently retired from a distinguished career in the Department of Special Education at the University of Kansas. At the University of Kansas he directed numerous University of Kansas and University of Kansas Medical Center demonstration programs for students with autism spectrum disorders and other disabilities and coordinated a variety of federal grant programs related to students with autism spectrum disorders and other disabilities. He has also worked as a special education teacher, school psychologist and coordinator of a community mental health outreach program. He has authored numerous books, articles and tests on a variety of topics connected to students with disabilities. 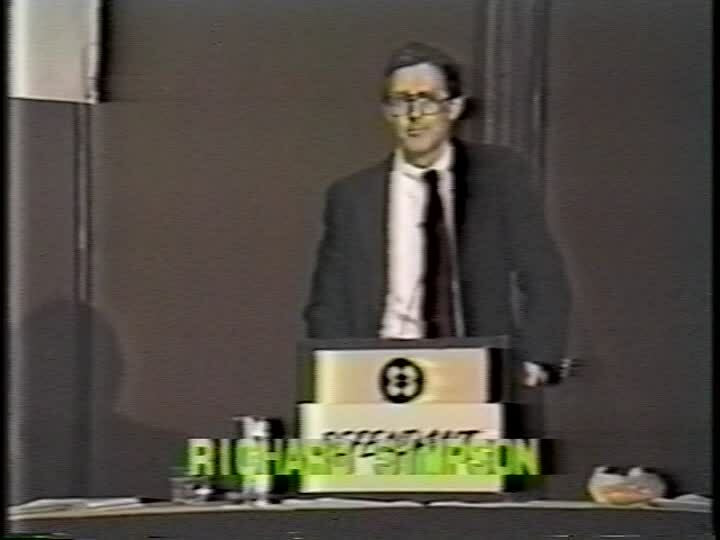 Simpson is the former senior editor of the professional journal Focus on Autism and Other Developmental Disabilities. 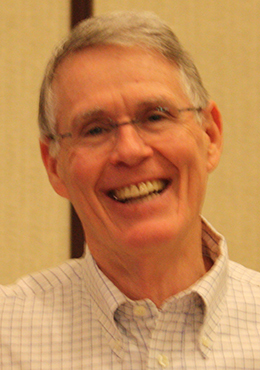 Awards include the Council for Exceptional Children Research Award, Midwest Symposium for Leadership in Behavior Disorders Leadership Award, Autism Society of Kansas Leadership Award, and numerous University of Kansas awards and distinguished roles, including the Gene A. Budig Endowed Teaching Professorship of Special Education. He was a frequent contributor at conferences. He was a colleague, mentor and friend to all who knew him. Gifts in honor of Rich should be directed to: Dr. Richard L. Simpson Endowed Memorial Scholarship Fund at Baker University, P.O. Box 65, Baldwin City, KS 66006.